1Passowrd is a popular application that generates strong reliable passwords for every website and remembers them for you. The 1Password app not only creates passwords for you but also remembers them for you. The App has now got a new update which has improved its user interface so that it matches with the material Design of Android. The new update has included support for fingerprint scanner. 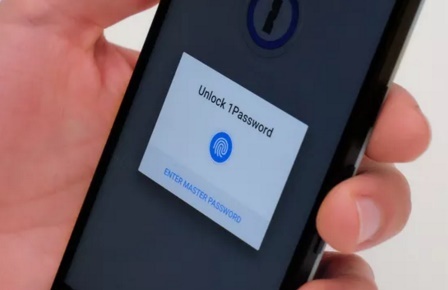 Fingerprint scanner feature has not faced nice experience with 1Password app. Even though you need to type only one password for the app, but if the password is really long, then typing the master password cannot always be easy. But now you will be spared off this headache. if you phone supports fingerprint scanning, then you can depend on fingerprint scanner to unlock the 1Password app. It’ll only work with phones using Marshmallow’s fingerprint support. – All features free to try for 30 days to all new customers. How to check which apps are using Apple’s location services in OS X?